Traditionally it is whisked into hot water to be consumed as a frothy drink. This traditionally prepared Matcha is full bodied, starting off astringent and vegetal but there is a lingering sweetness once swallowed. 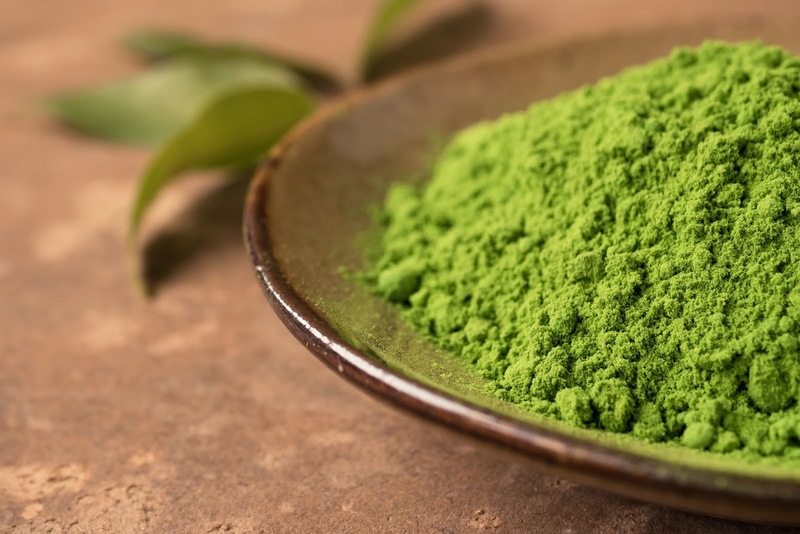 Different grades of Matcha have different levels of sweetness. Matcha is the tea world’s expresso. More concentrated & higher in caffeine than regular green tea. The sweetest Matchas will cost the most. 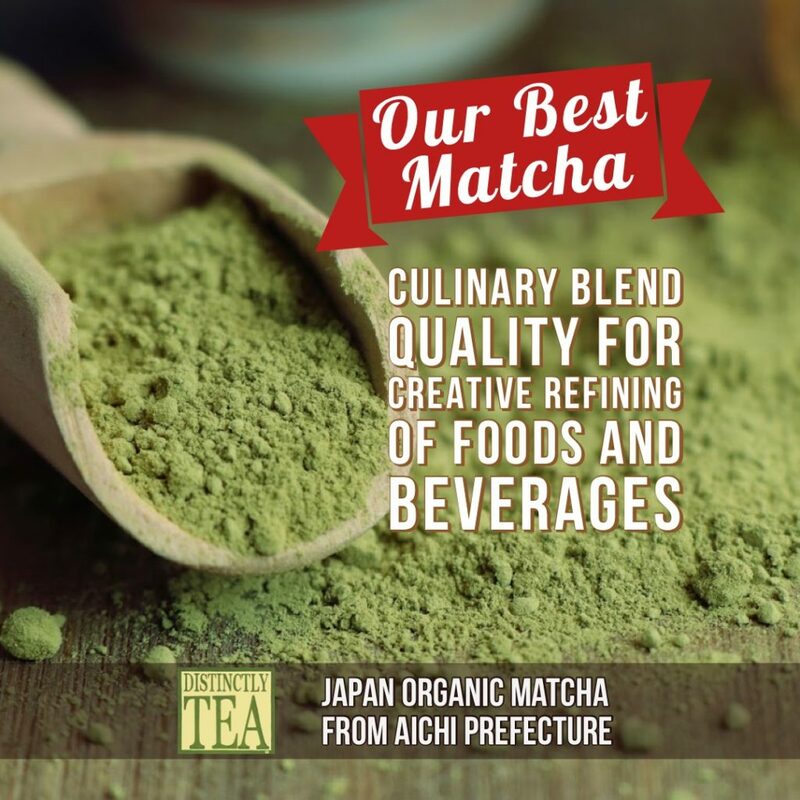 The higher end Matcha we carry is Japan’s Chef Choice. It has great taste and mixes well with water. It has a higher cost of $25.00 for 50g. If you use approximately 1⁄2 g or 1⁄4 tsp. per cup, this package will make around 100 cups which only costs $0.25 a cup. A mid-grade Matcha we carry is Matcha Sublime. Culinary Matcha is light in colour and flavour. There are still good healthy properties it just isn’t as intense a flavour or colour. Great for lattes, smoothies, baking, ice cream, salts etc. This would be comparable to our basic organic China or Japanese Matcha or the Matcha found in our Chai latte mix. A small amount of matcha is placed into the bowl, traditionally using a bamboo scoop called chashaku, and then a small amount of hot not boiling water is added. The mixture is then whisked to a uniform consistency, using a bamboo whisk known as a chasen. There must be no lumps left in the liquid and no ground tea should remain on the sides of the bowl. It is traditionally served with a small sweet. Other ways to prepare is to use an immersion blender. This will help to whisk the matcha and break up the lumps. Another way is to treat the matcha as you would when you prepare hot chocolate using cocoa powder. If you add a small amount of hot water to make a paste and then add the rest of the water it will also mix with few lumps. When making a smoothie the matcha will mix easily when you blend all the smoothie ingredients together. To prepare Matcha as a hot drink I generally use 1⁄4 to 1⁄2 tsp of matcha per cup. Using more may result in too green of a taste for your palate. 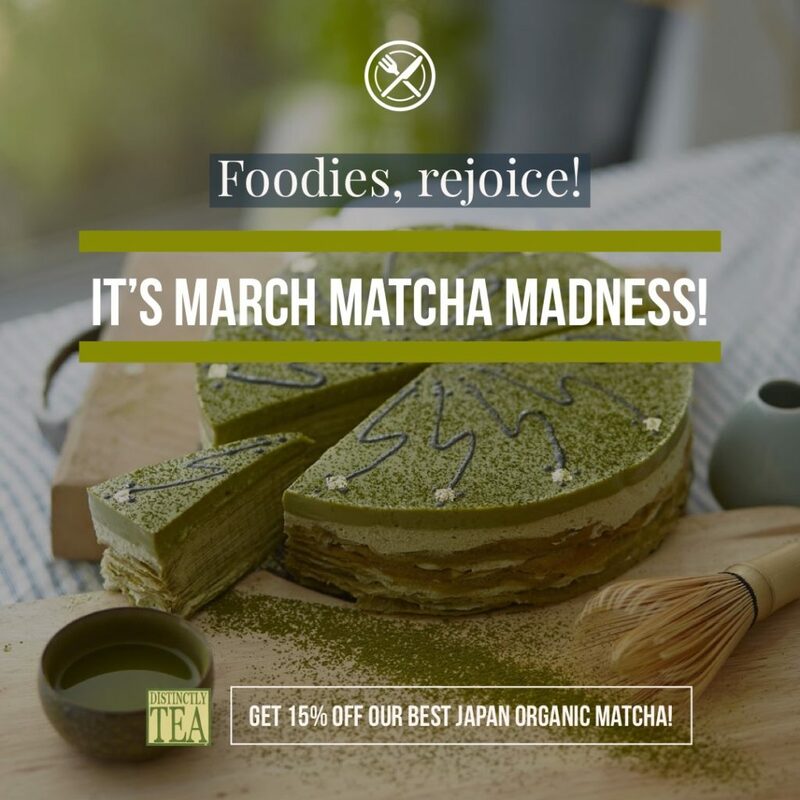 If you are new to Matcha it is best to use less at the start. When making a smoothie I generally use aprox. 1 tsp per cup. You need to use more when blending with milks and other ingredients. When using Matcha to bake use approx. 1 tbsp of Matcha for 1 1⁄2 cups of flour. Sometimes I remove a little of the flour and replace that amount with Matcha. If you use it in baked goods that are light in colour then they may have a greenish tinge. Using matcha in baked goods like brownies will hide the green colour. When using a Rooibos tea along with the Matcha tea you are actually benefiting from the different antioxidants found in both teas.